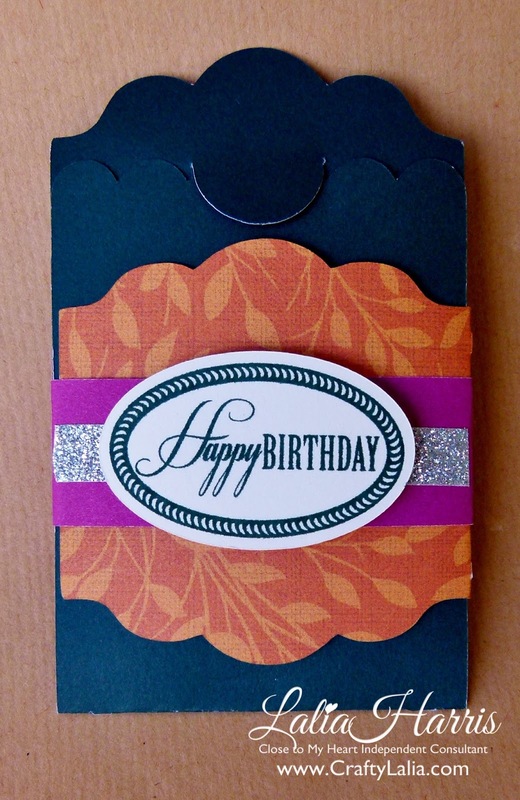 Would you love to make a few cards each month? I'd love to introduce my new VIRTUAL card workshop! Shipping to your door step each month is a brand new stamp set and supplies to make 4 cards! You'll receive full color instructions and tips on how to assemble the cards and inspiration to use the stamp set in other ways. Kits will ship no later than 8/20. I colored these cards with watercolors (purple card) and Shin Han markers. If you need a list of colors used, please contact me. This is a brand-new no-commitment club. When you order this month's kit, you'll be eligible for FREE shipping on the August card kit. 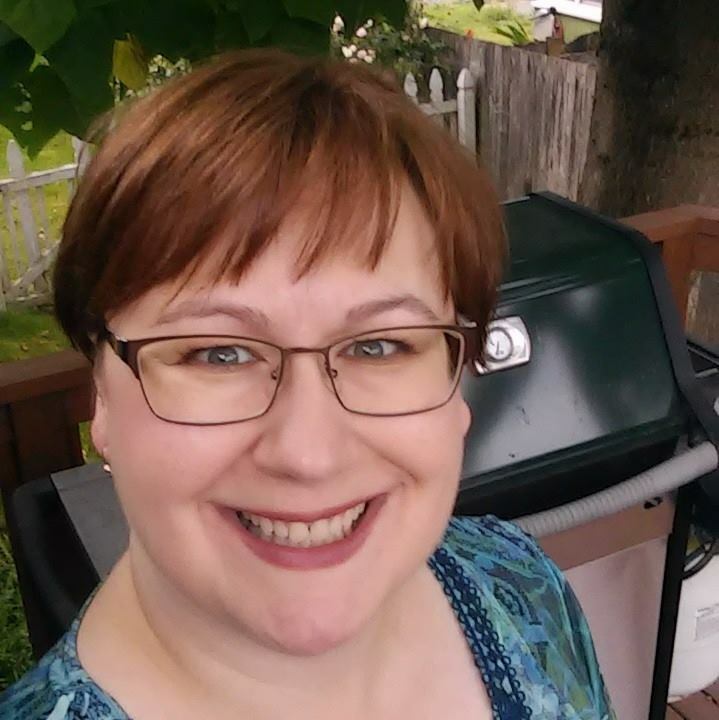 If you'd like to receive updates about this Virtual Card Workshop directly in your inbox sign up for my newsletter that is sent 1-2 times a month. Need more more supplies? You may earn this card kit for free! 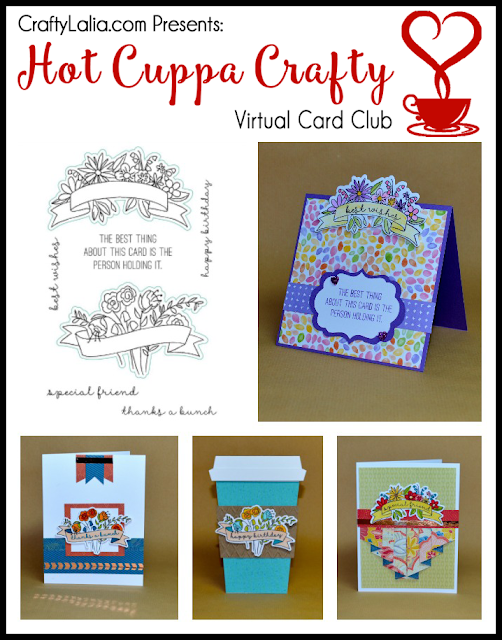 Want the card kit for free? Place a $50+ order (before shipping & tax) on my website that includes the Bunch of Love stamp set. I'll send you the cards, envelopes and pre-cut goodies for free! That's a $12 value! I repeat: "You have to order the stamp set in order to qualify or tell me that you already have it. I'll only be sending the paper & embellishments." Got it? If you have questions, please do not hesitate to contact me at CraftyLalia@outlook.com. Here's the stamp set for next month's card kit. Check back by August 1 to see & order the full kit! If you've been on social media anytime at all you've seen the # AKA Hashtag mark tagging and annotating entries. Have you ever clicked a hastag? Hastags are a great tool for searching Close to My Heart Products! They're aren't just for us bloggers and CTMH consultants. They're for YOU! Let's start with the first one #CTMH. You can click on it or enter it into the search bar on Facebook and you'll have dozens of posts with artwork featuring Close to My Heart product. #CTMHCalypso is for our paper packet Calypso that's in the current Seasonal Expressions. These are just a few of the other papers that have a hashtag. 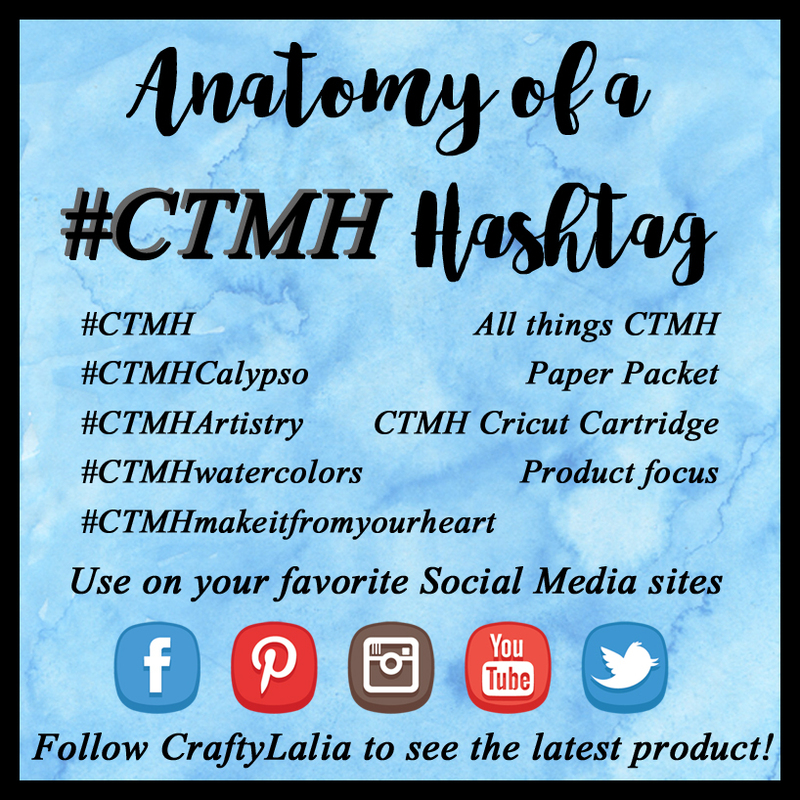 #CTMHArtistry is all over Facebook, Pinterest, Instagram & Twitter. Feel free to try #CTMHArtPhilosophy, #CTMHArtiste, #CTMHArtbooking, #CTMHArtfullySent a try as well. 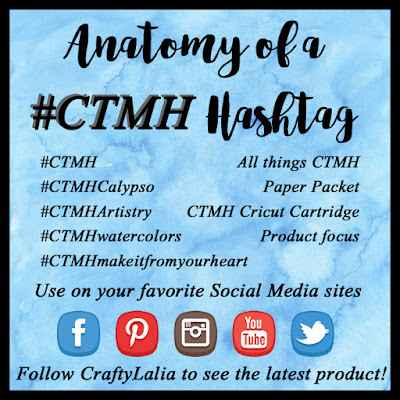 #CTMHWatercolors to find artwork with our watercolor products. I'm sure you'll find more! #CTMHMakeItFromYourHeart refers to the Close To My Heart blog. I'll update this list when the new Catalog & Idea Book are released August 1, 2016. In the meantime, follow me for sneak peeks. May you have inspiration for crafting wherever you go! I love stamp sets that can be used for a wide variety of cards. 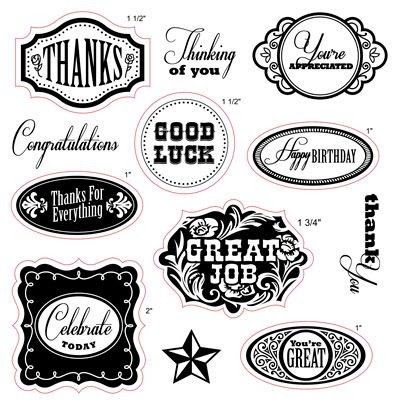 Casual Expressions which was released in 2012 when the Artiste Cricut Bundle debuted is just that. Here's a peek at some of the cards I created with this great stamp set that is compatible to shapes on the Artiste. 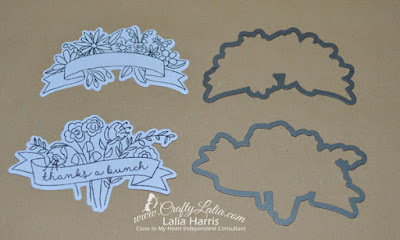 Both the stamp set and the Artiste Cricut Bundle are being discontinued at the end of the month. Here's the stamp set. The faint red line indicates the Cricut Shape that matches. There's only one embellishment that's still available. Can you guess what it is? The answer is here. There's 1 month before all of this goodness disappears. Get it before it's too late!